The CSI Team is called in to investigate the brutal stabbing of a couple found at a local motel that brings back memories of two very similar crimes that occurred in the same room, on CSI: CRIME SCENE INVESTIGATION, Wednesday, Nov. 20 (10:00-11:00 PM, ET/PT) on the CBS Television Network. 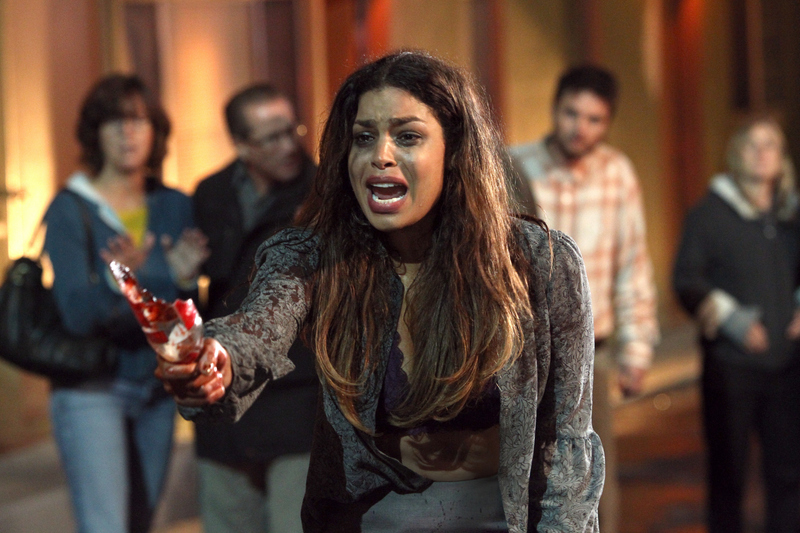 Jordin Sparks guest stars as teacher, Alison Stone. Photo: Monty Britnon/CBS ©2013 CBS Broadcasting, Inc. All Rights Reserved.